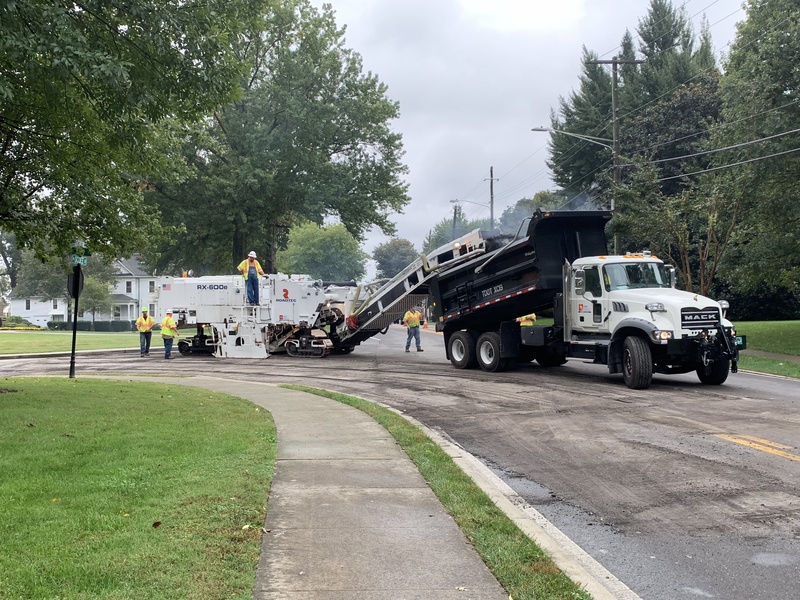 The Tennessee Department of Transportation started a milling and paving project along a section of North Ocoee Street (TN State Route 74) on Thursday, October 11th. State and local officials selected these dates because Cleveland City Schools, Bradley County Schools and Lee University are on Fall Break, which will help minimize the project's impact on traffic flow through the area. The project begins in downtown Cleveland at 8th Street and terminates before 20th Street NE. The City's Public Works Department will be assisting with traffic control and safety during construction hours. The project is expected to be completed by Friday, October 12th, weather pending. Please use additional caution if traveling along this route.